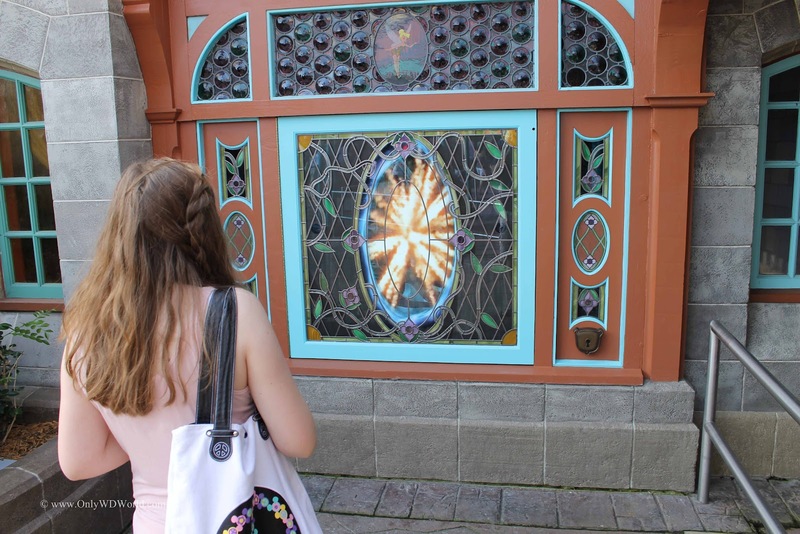 There is a new adventure to experience in the Magic Kingdom at the Walt Disney World Resort. 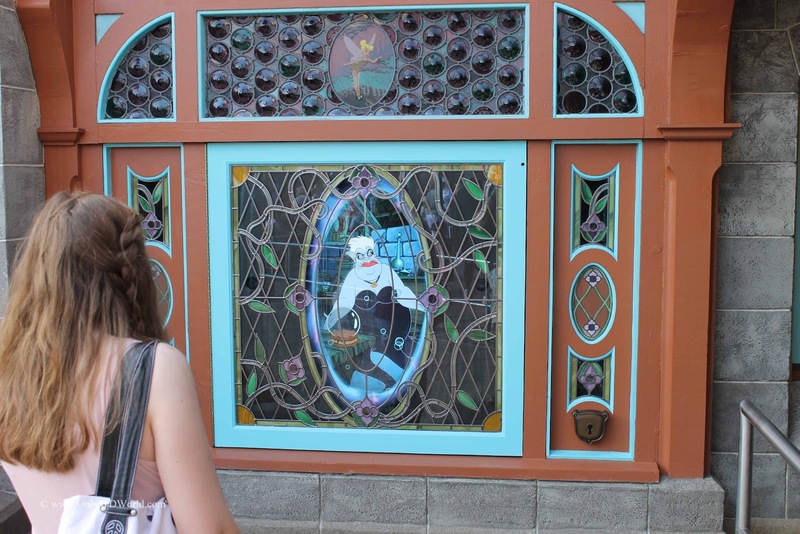 It combines interactive gaming technology, collectible trading cards, and Disney Characters and Storytelling to make a compelling new attraction to experience. 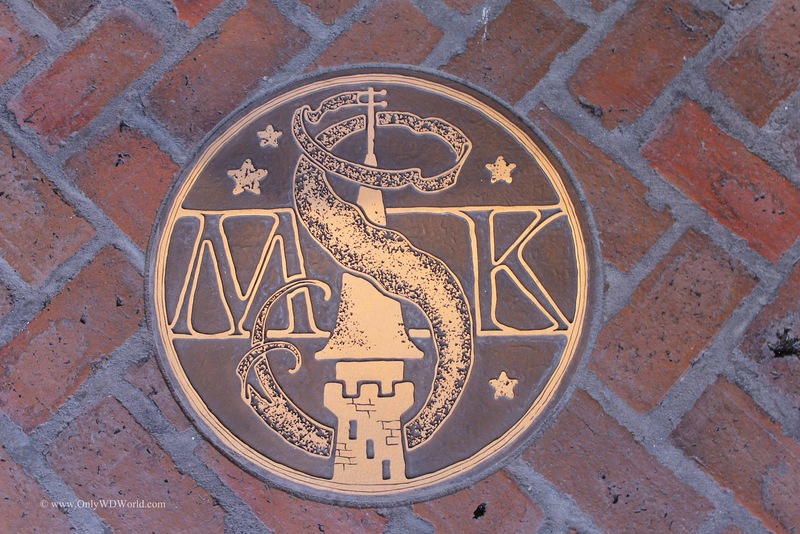 The best part of it all is that the Sorcerers Of The Magic Kingdom is included with your admission to the Magic Kingdom Theme Park. Merlin is looking to recruit Sorcerers to help him defeat Hades and other Disney Villains in an effort to retrieve portions of a crystal ball with magical properties. 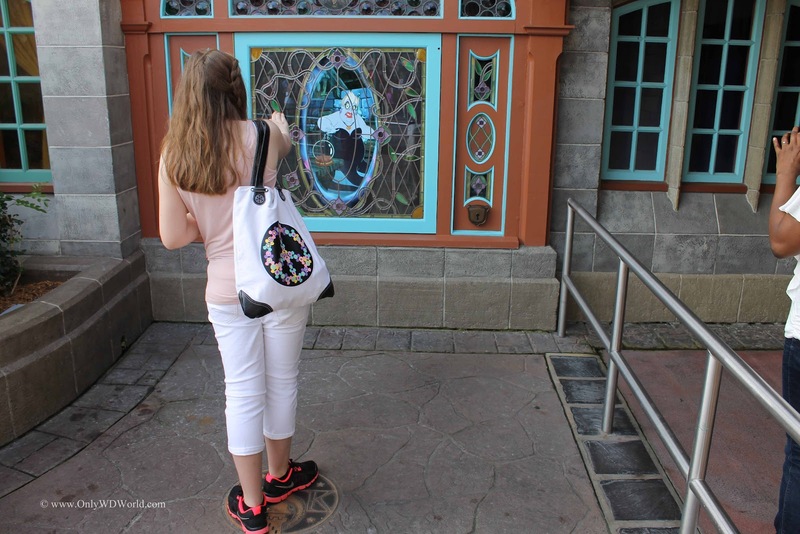 By agreeing to help Merlin you can spend as much or as little time as you wish traveling to different lands of the Magic Kingdom (currently Fantasyland, Frontierland, Adventureland, & Main Street ) to participate in the story and help Merlin defeat the Disney Villains. The process starts at the Fire Station (Engine Co 71) on Main Street. Here you can get signed up and take an initial tutorial to learn how the game works. 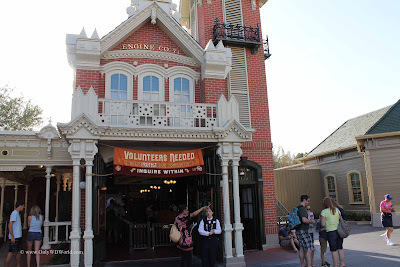 All you need to participate is your theme park admission ticket. 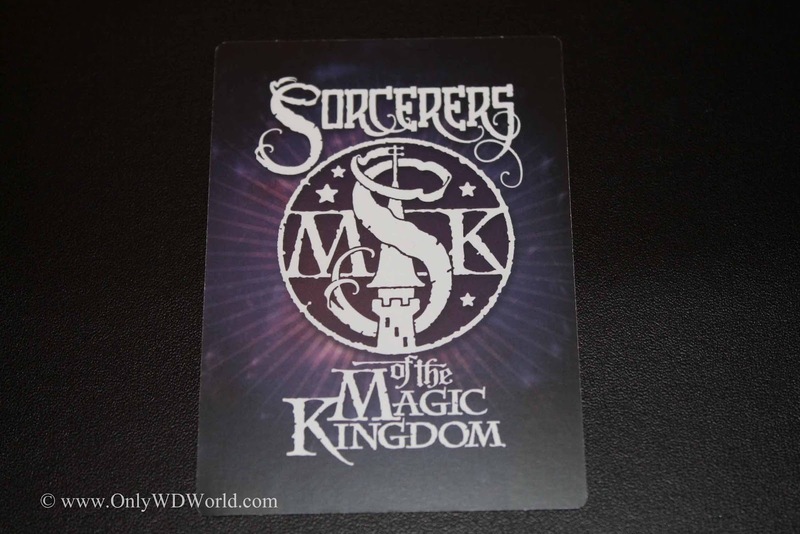 After you check in, the Cast Members will swipe your Park ticket and give you a Key Card and a pack of 5 Spell Cards. 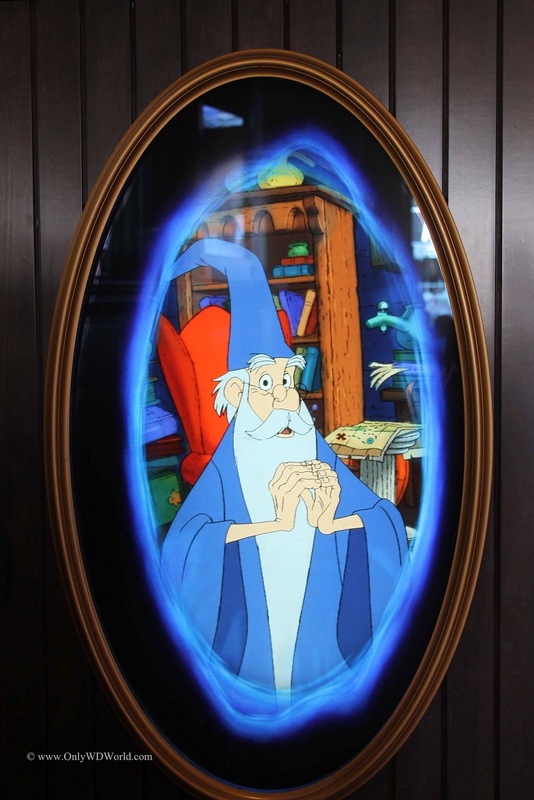 While you are here you may see Merlin and hear him describe your mission. 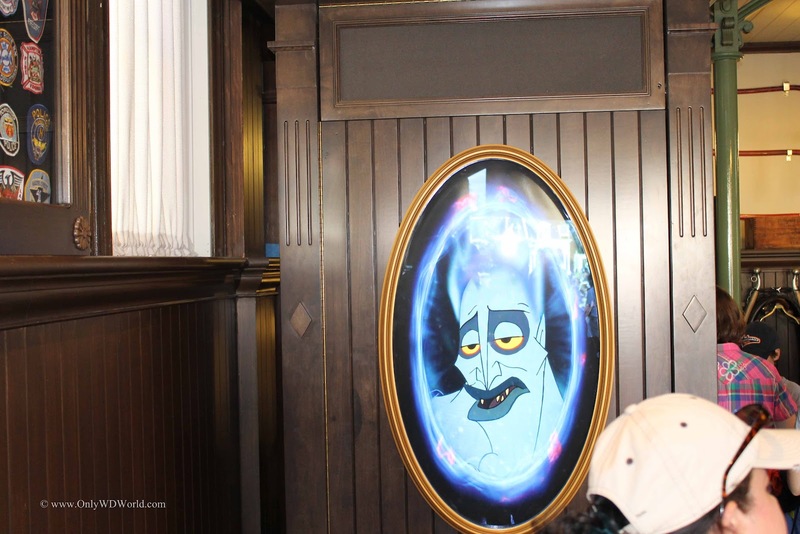 You will also see Hades and hear how he is planning to defeat Merlin and gather the pieces of the crystal. 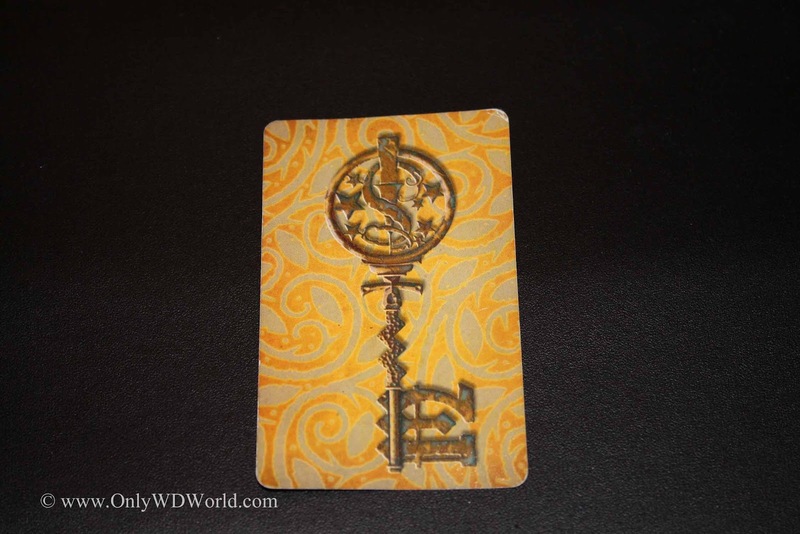 When you receive your key card (shown above) and your 5 spell cards you will also be given a map to all of the portals that you will be using to play the game. 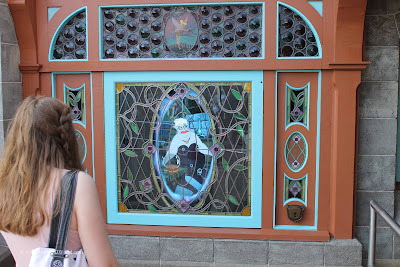 The Cast Member will also let you know which portal you need to go to in order to start your adventure. This is important since you can only start at the specific portal that they tell you. If you go to a different one, it will let you know that you are in the wrong place and show you where you need to go next. 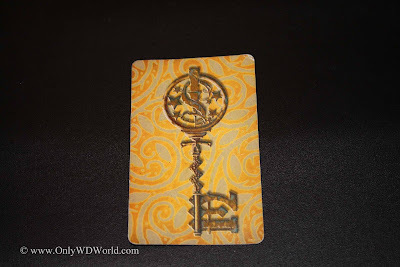 Do not lose your key card. Although it does not look special, it actually has an RFID device embedded in it that reacts with the games and uniquely identifies you as the player. This information is then linked to your park ticket. Pretty impressive use of technology. Once you get to the designated portal it is time to play the game. You take your key card and touch it to the lock at the portal (see picture above). This activates the system and starts the interactive video. Follow the on-screen instructions to play along. 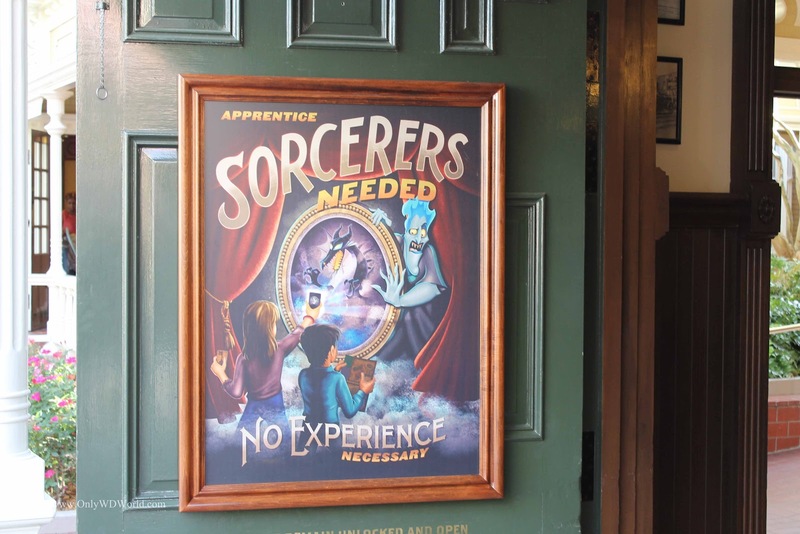 They will prompt you when it is time to use one of your spell cards. To actually use your card you hold it in front of you and cameras recognize the card that you are using and have a specific response based upon the spell card that you have chosen to use. Each mini-adventure takes approximately 5 segments to complete. You can continue on additional adventures until you have defeated all of the Disney Villains. 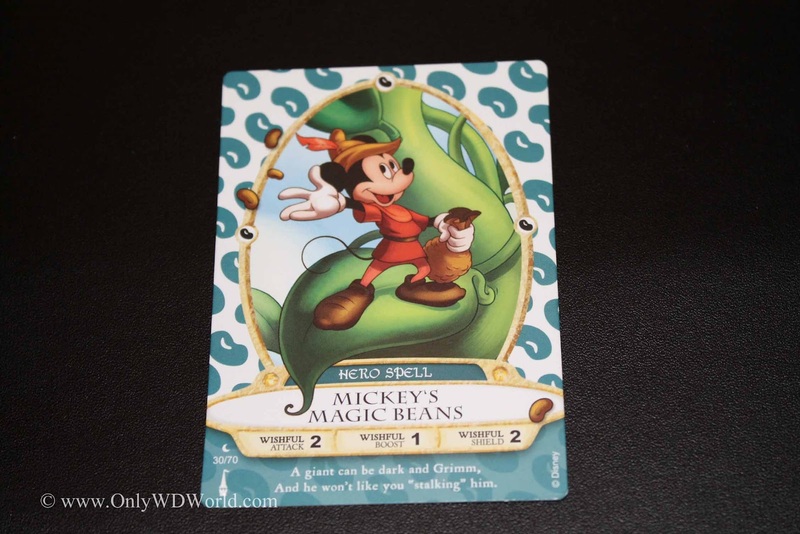 One exciting aspect of this interactive game is the collectible trading cards that you receive for free. Each day you can get another free pack of 5 cards. 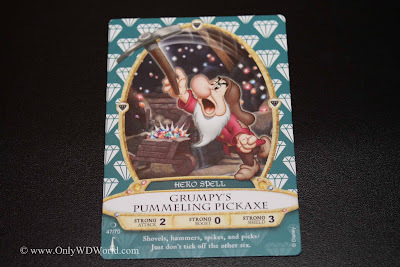 Currently there is 70 different cards in the series with each having a unique Disney Character and scene. 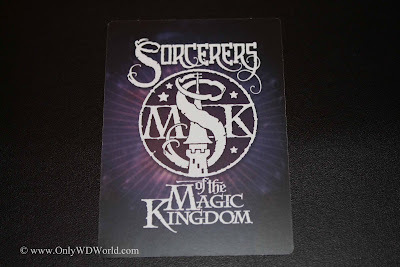 The reverse side of the spell cards all have the Sorcerers Of The Magic Kingdom crest. You are asked several times during the game to use that side of the cards to help you defeat the villains. 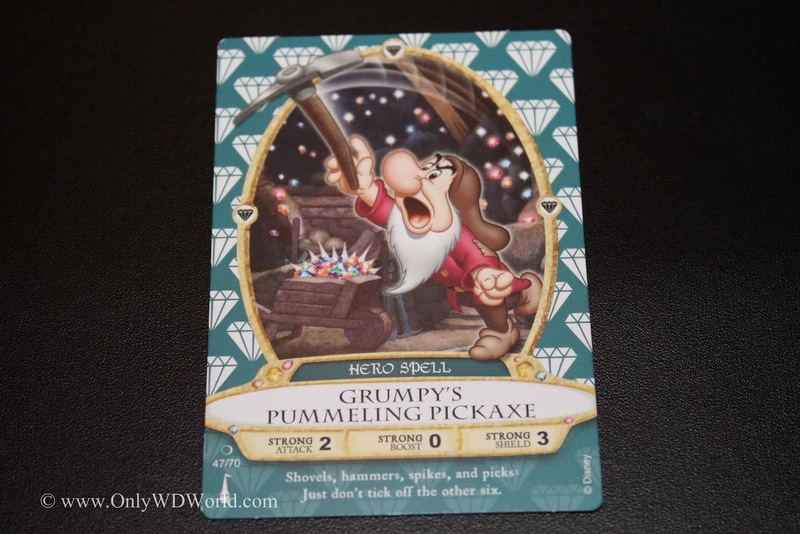 The cards are fun to use to help you cast different spells as you battle the Disney Villains. 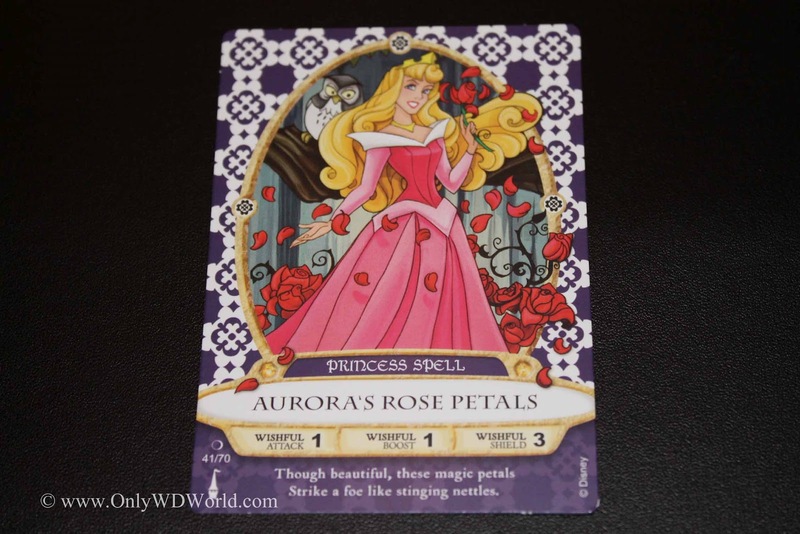 They are also collectible and they are fun to trade in order to try to collect a complete set. Currently you cannot purchase additional cards from Disney, you can only receive them for free in daily packs of 5. 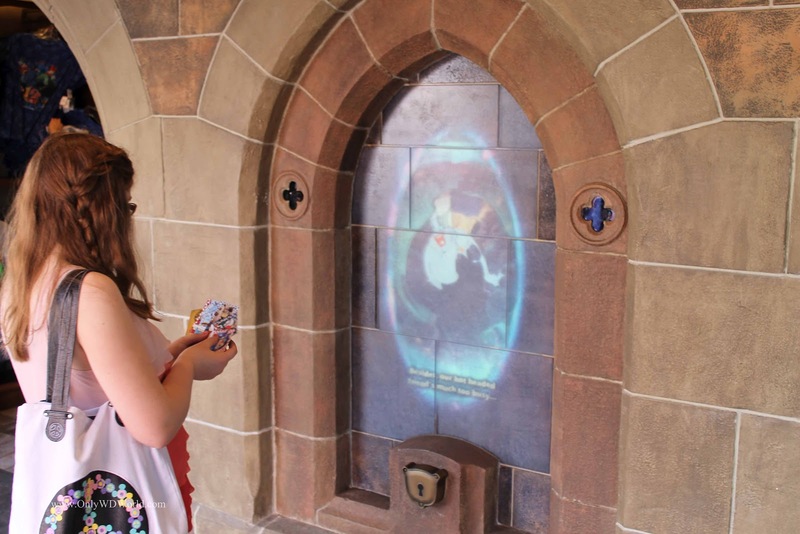 Great Use Of Interactive Technology! 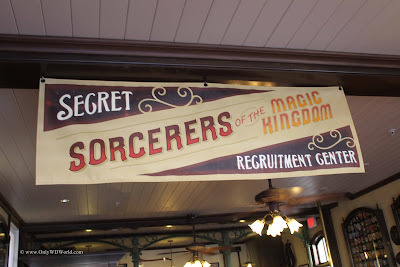 The Sorcerers Of The Magic Kingdom is a fun game that is surprisingly addictive. You saw people both young and old enjoying the game and collecting the cards. 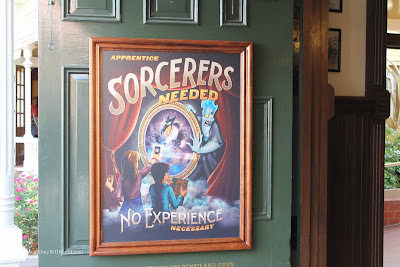 This is a great activity for people that have done all of the attractions and are looking for something different to do or an alternative activity to avoid long lines. 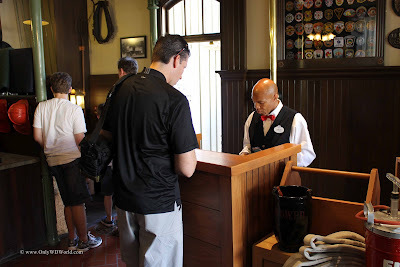 It is highly recommended to check out during your Disney World Vacation. 0 comments to "Sorcerers Of The Magic Kingdom Is New Interactive Hit at Disney World"